Nothing sinks in with me like some good soul music. I think mine recons back to the way I grew up. There was almost always music on in the house, from some anthem rock in the morning till I hit the pillow listening to smooth jazz as I went to sleep. It just so happened to be that I lucked out with a crew of parents that are big time soul and Motown fans. 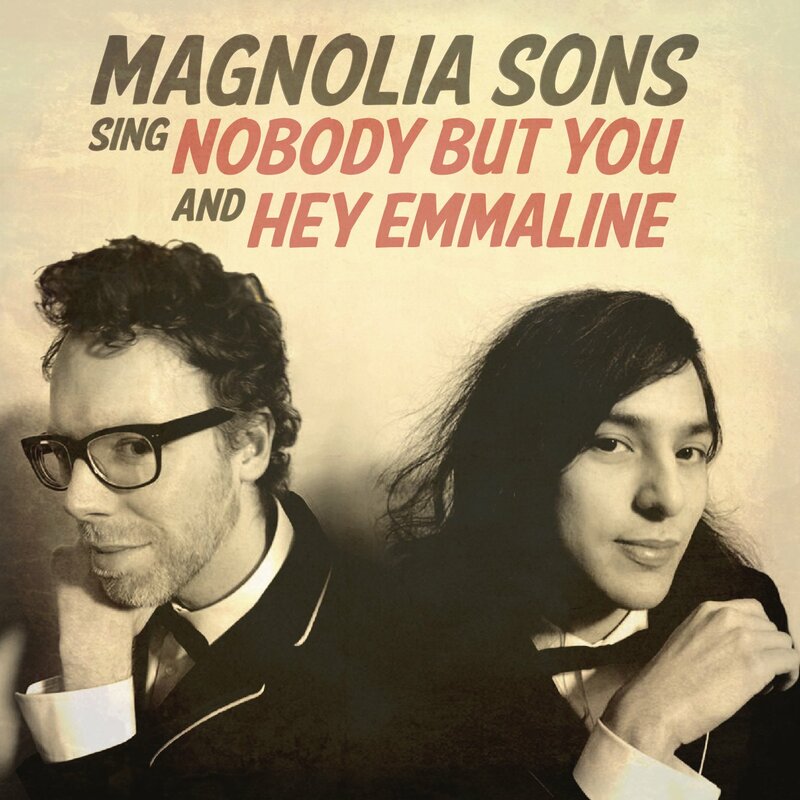 For that reason, I think, Magnolia Sons fits right in my sweet spot. They have a vintage feel to their sound rooted in that great mid-1960's, Stax Records era of soul music. We have put up some other great stuff by them in the past and this duo of songs does not disappoint. This is a must see band in town and they are definitely on our hit-list here.